Why choose E.W. Nash & Son? 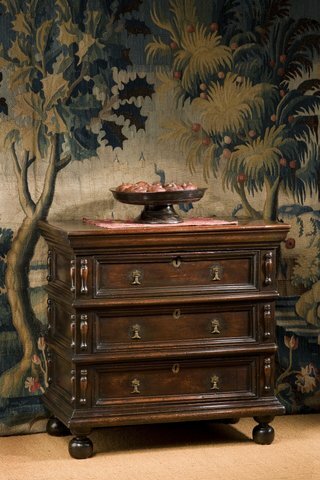 Our specialty is in the care, restoration, and conservation of fine antiques. With over thirty years in the field, we have a wide knowledge of craft techniques, period styles, and finishes. Great care must be taken, as a badly restored piece will be unsightly and diminished in value. We are experts in French Polishing, the finish of choice throughout most of the 19th century, and in traditional varnishing, gilding, staining and veneering. E.W. Nash & Son has earned the business and respect of the region’s most discerning collectors and prides itself on delivering a flawless product that preserves the craftsmanship and artisan labor of the past for the next generation. 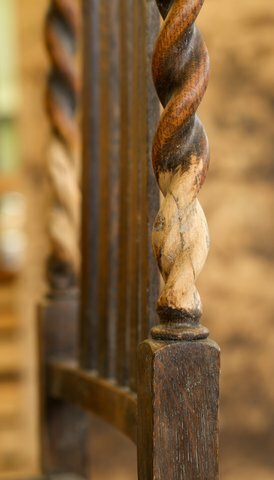 There are two main schools of thought when it comes to furniture rehabilitation and repair: restoration and conservation. Restoration is generally viewed as bringing a piece back as close as possible to its original state. Conservation is viewed more as maintaining a piece in its present state while returning it to operative condition. While both views have merit, the goal is the same: to bring a piece back to life, to preserve it for posterity. Restoring antique furniture is both a skill and an art, and thus the conservator is both a scientist and an artist. At E.W. Nash & Son we pride ourselves on taking “the conservative approach to restoration”, with a view toward the most cost-effective way to maintain and enhance the piece and its value. A finish has two basic functions: to enhance the overall appearance of the piece and, more importantly, to protect it from moisture, ultra-violet light damage, and surface abrasions. 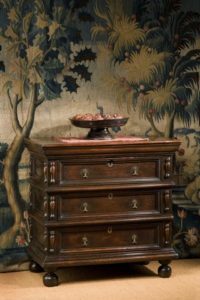 There is a widespread misconception that refinishing automatically devalues antique furniture. 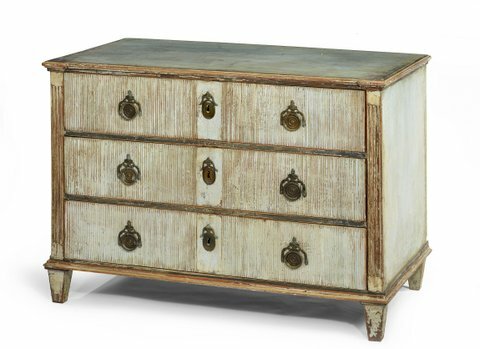 In reality, most antique pieces have been refinished several times in the course of their lives. That’s because all finishes break down over time. The question becomes what is the best course of action in preserving a piece for posterity. At E. W. Nash & Son, we rarely “strip” a piece unless the finish is beyond repair or the original finish takes away from its appearance (as is the case with most post-1940 factory furniture.) Our objective is to restore an existing finish if possible, to build upon it, to enhance it, and to protect its natural patina. 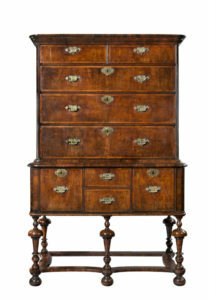 Periodic waxing and polishing of antique furniture are essential to its preservation and care. To this end, we use only the best wax-based products, oils, and polishes, employing Old World polishing compounds such as pumice and rottenstone as well as modern abrasives. We also make most of the products we use in our own studio from old in-house recipes.